Personal injury law may well be one of the most misperceived and misrepresented subjects in America. The media and popular culture represent personal injury attorneys in two unmistakable guises. One is the ambulance chaser who is mostly a crook looking to make a quick buck by any means possible, regardless of who is right or wrong, and then there is the justice warrior protecting the little man from the evils of a corrupt system. This latter group of attorneys is usually displayed as magicians who can work verbal magic and pull justice out of their hats like a rabbit. They never lose a case, regardless of the facts or laws involved. They prevail purely by force of will and the rightness of their cause. I like to think that most personal injury lawyers fall closer to the second group than the first. 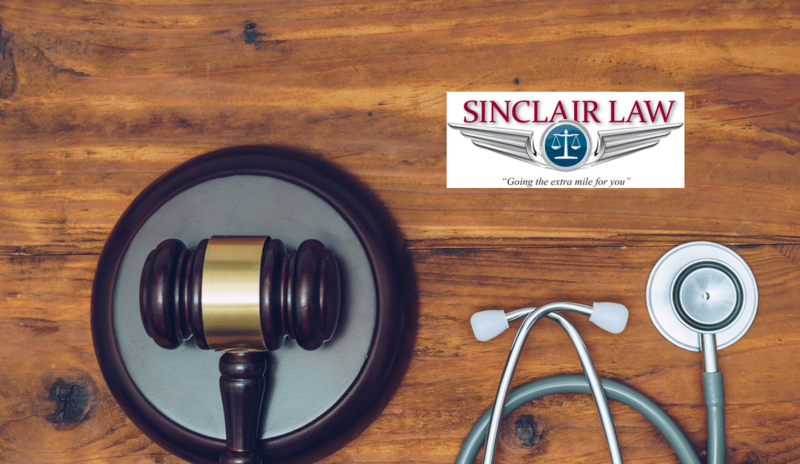 The truth is, though, that both are far removed from the reality of personal injury law as it is truly practiced. The media may portray every personal injury case as a treasure chest waiting to be opened, but personal injury law in Florida is governed by a very strict set of laws. What qualifies as the legal justification for a claim and how much it is worth is largely determined by the interpretations of these laws. To help you better understand the often confusing world of Florida liability law, allow me to explain the three key elements that go into determining the value of a personal injury claim and whether there is even a case to be made. Regardless of whether we are talking about a motorcycle accident, a slip and fall or a product liability case, there are three elements that must be shown for a claim to be filled. It is true that you will sometimes hear of a case being won on a mental anguish or loss of the capacity of the enjoyment of life claim alone but this is very rare, hard to prove and, except in the most extreme cases, harder to win. As a general rule, someone hurting your feelings or making you angry is not grounds for a claim. Liability simply means that some person or company must have caused your injury. It could be from a negligent act, like leaving a trip hazard in the aisle of a store, or more intentional, like driving drunk. The main qualifier is that they had to contribute in some meaningful way to the situation that resulted in damages occurring. In the majority of cases, collectability will come down to how much insurance the defendant in a case has. There is little point or profit in filing a claim against someone who has nothing they can use to pay you damages. “You can’t get blood from a turnip,” as the old saying goes. These are the basic elements that go into developing any personal injury claim in the State of Florida. If any of them are lacking, there is simply not a claim worth filing.